DOVER, Del., June 29, 2017 /PRNewswire/ -- Chesapeake Utilities Corporation (NYSE: CPK) announced today five executive appointments for team members of the corporate office as well as for the Company's Chesapeake Utilities, Peninsula Energy Services Company (PESCO) and Sharp Energy business units. "Our Company's growth and powerful energy is made possible through the dedication of our employees," said Michael P. McMasters, President and Chief Executive Officer of Chesapeake Utilities Corporation. "Each of these employees embody a great commitment to our Company's strategic growth and our values of aspiring and caring. I am very proud to have them on our team, advancing our Company's mission to providing excellent, safe and reliable energy services along with increased value to customers, employees, investors and the communities we serve." Lou Anatrella has joined the Company as Chief Human Resources Officer. He is responsible for the Company's people strategy and leading the human resources function which includes talent management, leadership development and executive succession planning; employee relations; compensation and benefits; and diversity. Mr. Anatrella has more than 25 years of diverse senior leadership experience across the energy sector. Prior to joining Chesapeake, he served as Senior Vice President of Administration at REC Solar, a Duke Energy Company, where he led the Human Resources, Information Technology and Legal teams. He has served on the National Energy Regulatory Council's Boards of Directors of the Mid-Atlantic Area Council, the Southeastern Electric Reliability Council and the East Central Area Reliability Council. Mr. Anatrella earned a Bachelor of Science in Engineering from the University of Dayton. Aleida Socarrás has been promoted to Vice President of Chesapeake Utilities. Ms. Socarrás will be responsible for overseeing the day-to-day activities of the Delmarva Natural Gas (DNG) and Sandpiper Energy gas distribution systems on the Delmarva Peninsula. 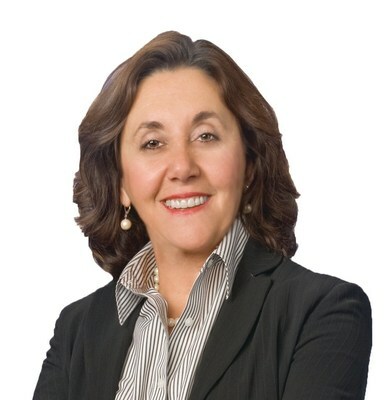 Ms. Socarrás, who was Assistant Vice President, Marketing & Energy Logistics for Florida Public Utilities Company (FPU), a Chesapeake subsidiary, joined the Company in 2010. In this position, she led Florida's Marketing and Sales, Gas Logistics and Transportation Service Administration functions. Prior to that, she was FPU's Director of Marketing and Sales. Prior to joining FPU, she spent 23 years in various roles at TECO Peoples Gas. Ms. Socarrás earned her Master of Arts in Organizational and Industrial Psychology from the University of Texas at El Paso, and her Bachelor of Arts from Florida International University in Miami. She is past Chair of the Southern Gas Association's Growth and Retention Committee and has served in leadership roles on multiple non-profit organizations' boards. Tom Mahn has been promoted to Vice President of Chesapeake Utilities Corporation and will continue to serve as Treasurer and head of the Finance Department. Mr. Mahn has significantly expanded the capabilities of the Finance Department in order to provide excellent service to customers and increased value to shareholders and potential investors. 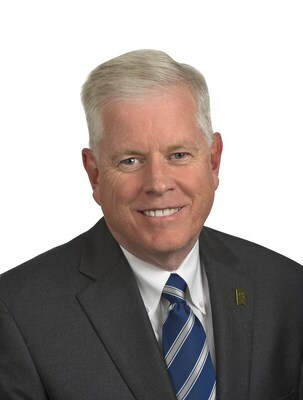 He has helped grow the Company's investor relations, insurance and credit evaluation and monitoring functions over the last five years and under his leadership, he has recommended and facilitated the Company's first revolver facility for $150 million with five banks for a five-year term and implemented multiple treasury efficiencies. Prior to joining Chesapeake Utilities Corporation, Mr. Mahn was Vice President and Treasurer with Perdue Incorporated. Mr. Mahn earned his MBA in Business Administration from Salisbury University and his Bachelor of Arts in Business Administration & Finance from Iona College. 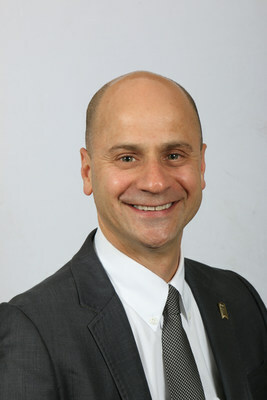 Al Gallo has been promoted to Assistant Vice President of PESCO, the Company's non-regulated energy marketing business. In his previous role as Managing Director with PESCO, Mr. Gallo was instrumental in growing revenue by 70 percent from 2015 to 2016, establishing trade credit with 100 counterparties and adding transactions with five new local distribution companies and four new interstate pipelines. He helped pioneer the Company's student mentoring program with Junior Achievement and is a past recipient of the organization's Chairman's Award for outstanding service to Junior Achievement of Delaware. Prior to joining PESCO, Mr. Gallo was Senior Gas Trader with Constellation Energy with responsibility for the Northeast supply trading team. Mr. Gallo earned an MBA in Finance and a Bachelor of Arts in History and Business from the University of Delaware. Andy Hesson has been promoted to Assistant Vice President of Sharp Energy, the Company's non-regulated propane distribution company. 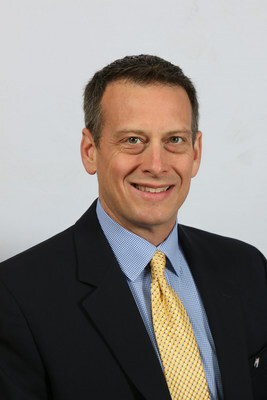 Prior to his promotion, as Sharp Energy's Director of Operations, he was successful in building a team and creating a culture of achievement that yielded an increase in gallon sales, growing the customer base to 38,000 and expanding the service territory to two new locations -- the Western Shore of Maryland and Wilmington, Delaware. Mr. Hesson has led the business' support for various community-based programs, including breast cancer awareness programs, the AI DuPont childhood allergies benefit and the Walk for Autism. These functions, along with others, were instrumental in Sharp Energy being honored with Metropolitan Magazine's inaugural "Best of Delmarva" award for the best gas company on the Delmarva Peninsula. Prior to joining Sharp Energy, Mr. Hesson was Ohio Division Vice President with Inergy LLC. 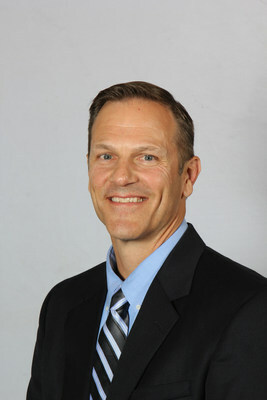 Mr. Hesson has a Bachelor of Science from California State University – Chico.